Industrial CRE News: Legalization of Marijuana Increasing Demand for Industrial Warehouses | Calco Commercial, Inc. According to the New York Times, industrial real estate is experiencing a pot fueled “boom”. In the US states where steps have been taken to make marijuana legal, the demand for grow & pot processing warehouses and industrial spaces has increased with some “factories, warehouses, and self-storage units…being re-purposed for cultivation and processing of potent marijuana”. 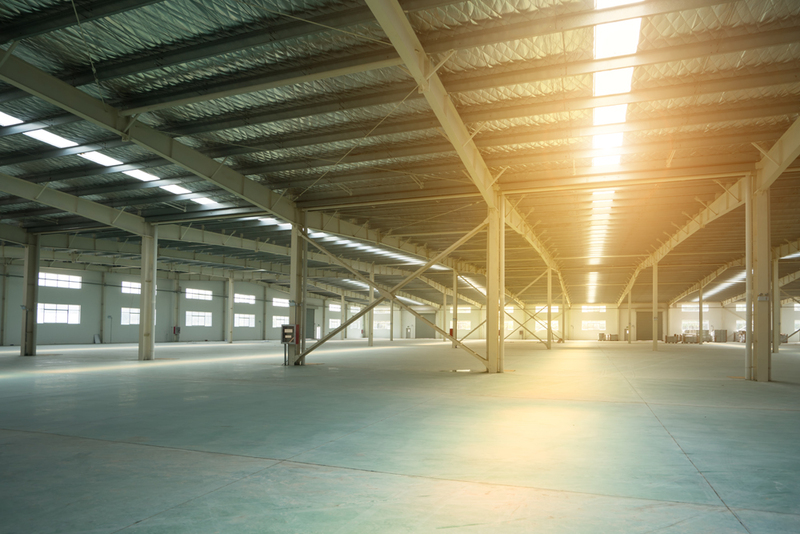 Furthermore, according to BISNOW, “legal pot sales hit $6.7B in 2016 and are expected to rise above $20B by 2021.” With increased sales of legal pot, the demand for industrial space will continue to grow, potentially creating a “new sector in the industrial real estate market.” But, with the new Federal Administration in place, some in the industry are concerned that the weed bubble will pop due to stricter regulation of pot sales and pot cultivation.